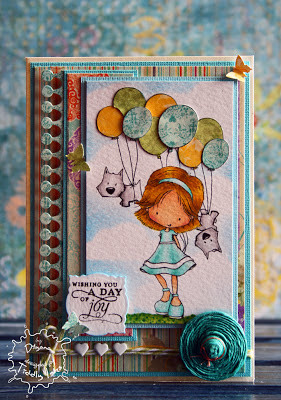 It's Friday, so let's celebrate with some winners and features from our last challenge, Anything Goes! 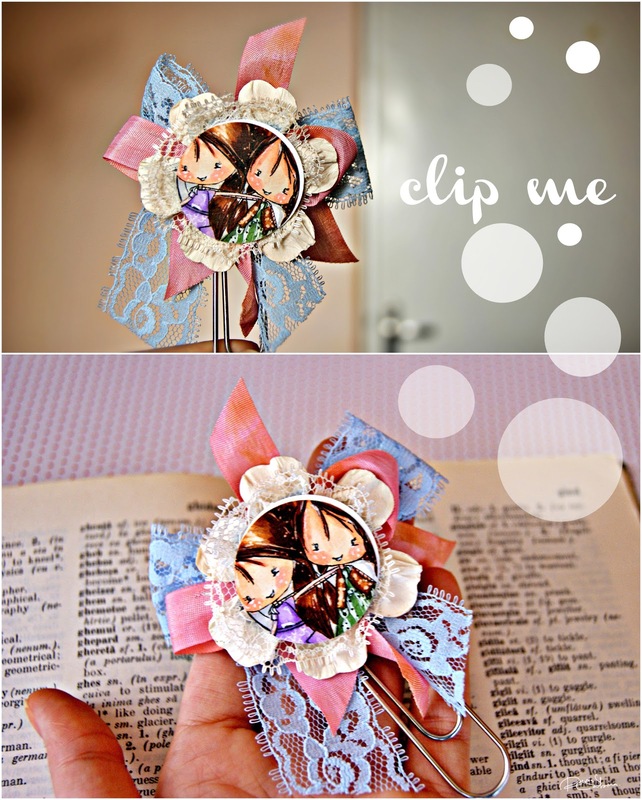 We had a number of beautiful entries and we are so thankful for each of you that joined us with your lovely creations. 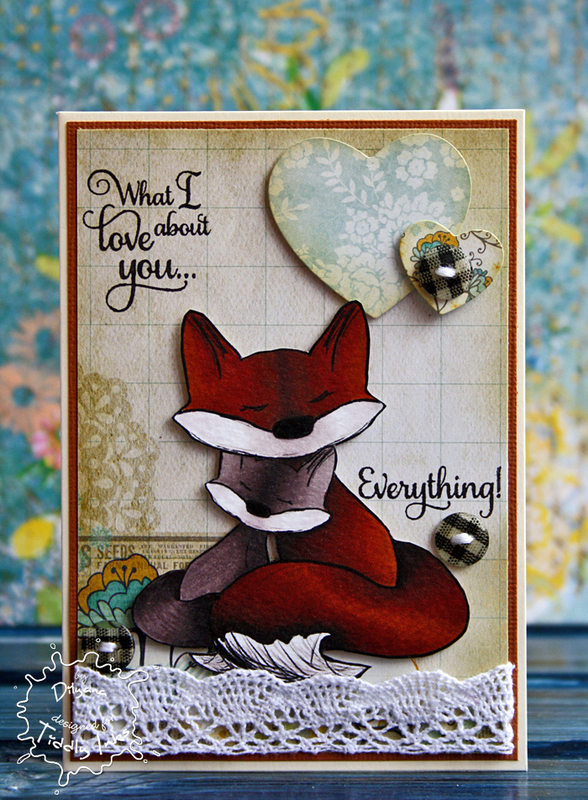 As a gentle reminder, if you use a Tiddly Inks image we are happy to feature your creation and possibly award you with a $5 gift certificate! So remember, use a Tiddly Ink image. 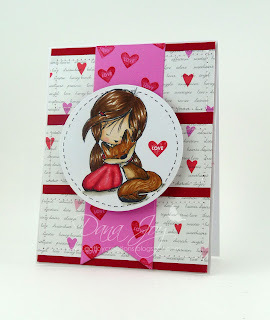 If you'd like to try out a freebie you can find some right HERE and HERE. 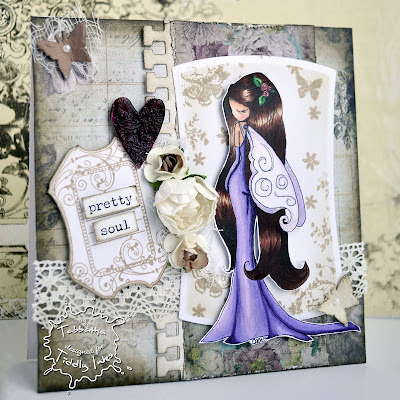 Before we feature a number of gorgeous creations and choose our winners I'd love to show you a quick gorgeous recap of the NEW RELEASE images from this week! 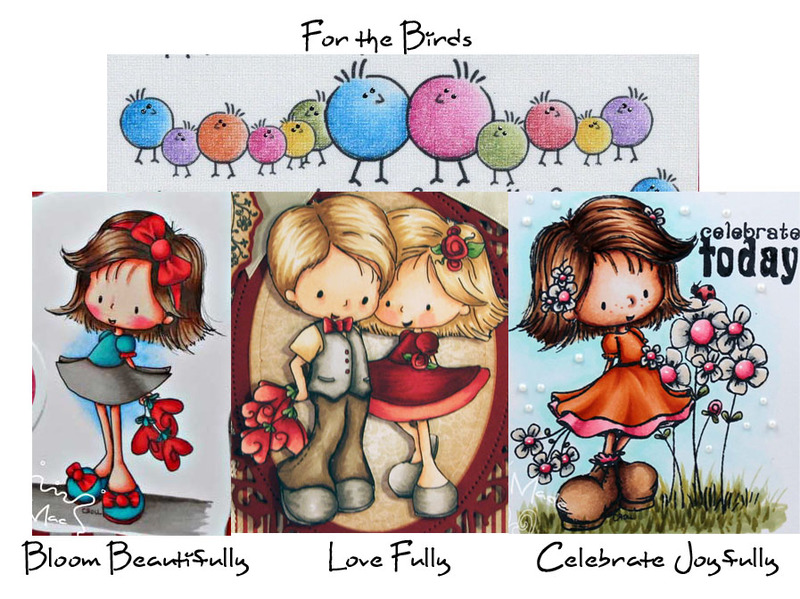 I love that you can purchase them the way you WANT them too as Christy offers digital and clear versions of all her stamps! Make sure to head over to the shop and pick up your new images today! Now for our winners!!! 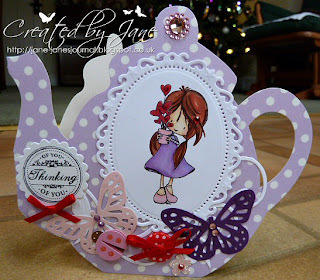 We have two winners of $5 gift certificates to the Tiddly Inks shop for any digital item in the store! Please contact Christy right HERE for your prize. 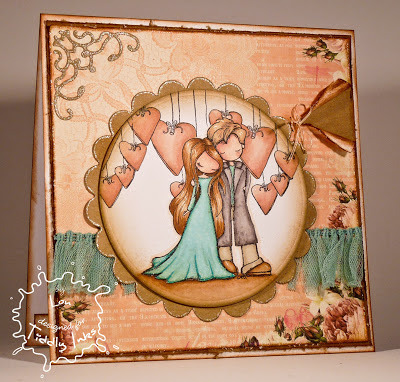 Today, we have some gorgeous features to share with you as well. Remember to grab your badge form the sidebar if your card is featured today. Thanks for joining us today! Don't forget about our WINGS challenge that is happening right now! You might be our next feature! It's Tuesday! We have a new challenge for you today of course and we are changing things up just a bit by posting our NEW images tomorrow (if the mail comes through just fine that is). Yes there are new images in our clear stamp section starting tomorrow but before we get you all excited for them, and trust me they are SUPER adorable, we want to make sure they are in stock. We hope you enjoyed the Anything Goes Challenge but this week we are changing it up and having a ~WINGS~ Challenge! 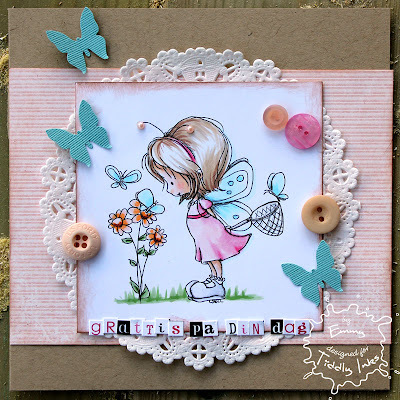 Your creation can use any Tiddly Inks image you'd like but just make sure there are wings on your creation. 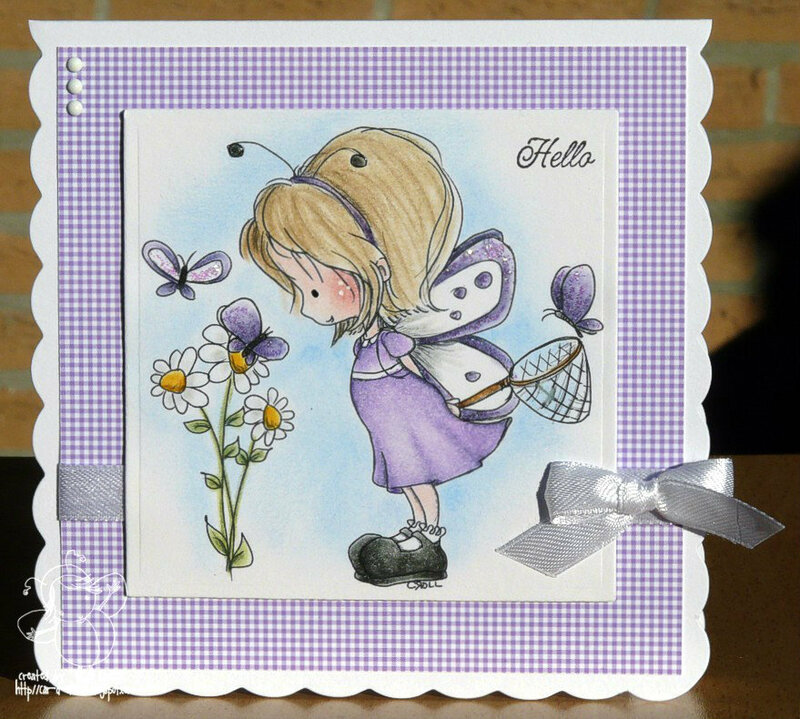 You can use a Tiddly image with wings, embellishments with wings, or even ribbons with wings! There are so many adorable images at Tiddly Inks that fit the bill too! We have fairies and buggs, butterflies and birds galore! 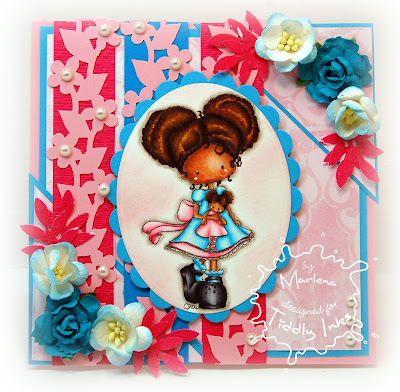 Remember to link up before midnight on February 5th with your NEW creation using a Tiddly Inks image. Check out the wonderful creations by the design team! 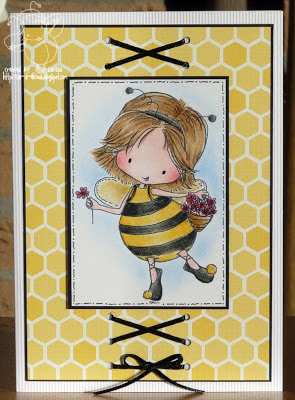 Lou using Happy Bee Day Clear Stamp set and Bugging Out paper set. 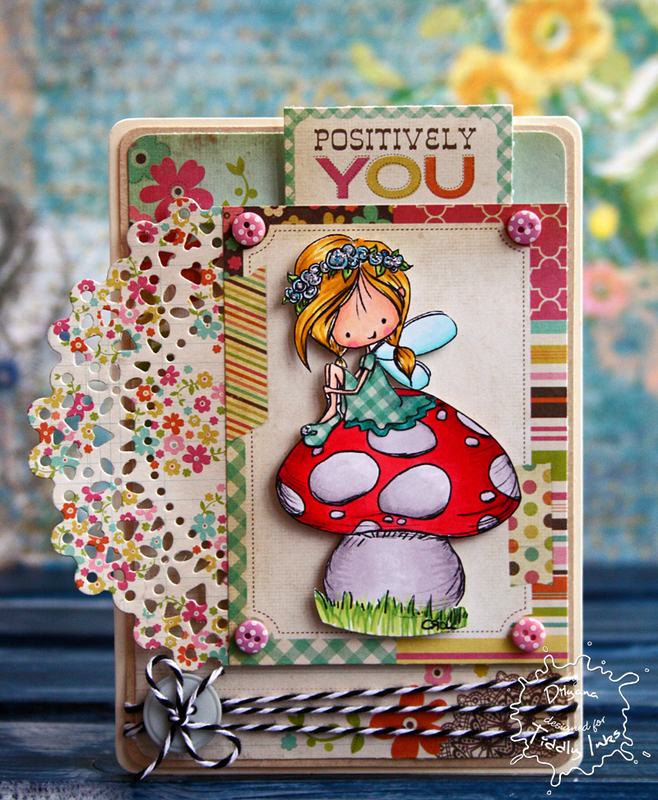 Karen Using Fairy Fae Smiles. Don't forget to join us tomorrow for our NEW RELEASE! 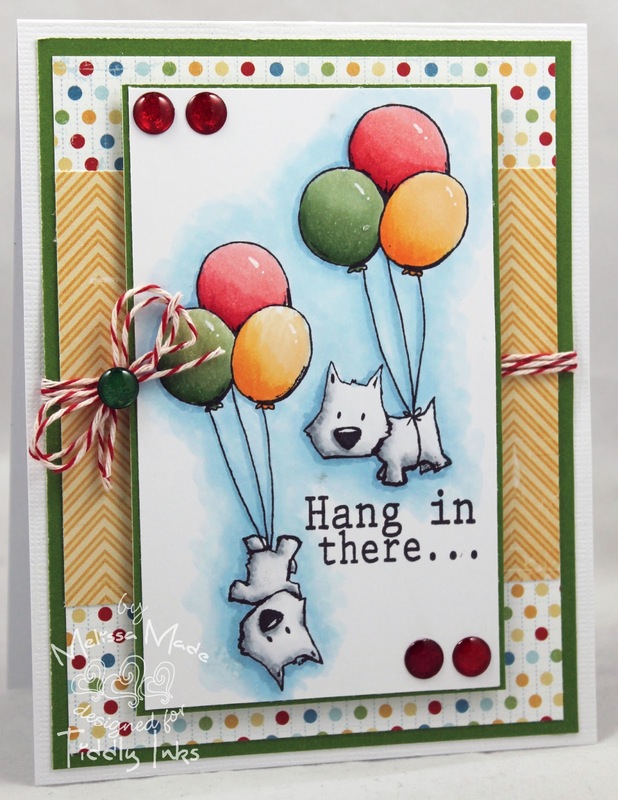 Fabulous Inky Friday with THREE coloring videos! Hi ya everyone! It's Fabulous Inky Friday and we have something special for you today aside from LOTS of wonderful inspiration. Design Team member Alyce is sharing her NEW YouTube channel with us today and on it THREE fabulous videos on how to color Wryn! Make sure to tune and and watch and subscribe. 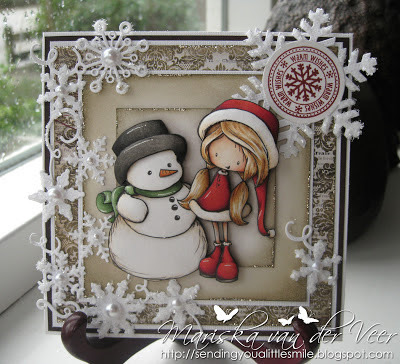 She's also giving away a lovely little surprise on her blog, Kit and Clowder! You can check out all the details below! Also, are Inky design team put together some wonderful inspiration for you this week! 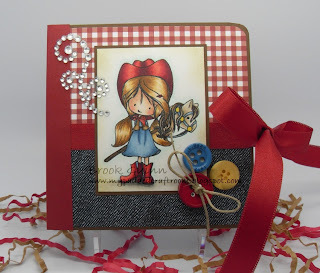 Remember, you can join our ANYTHING GOES challenge right now, but USE A TIDDLY INK please!!! 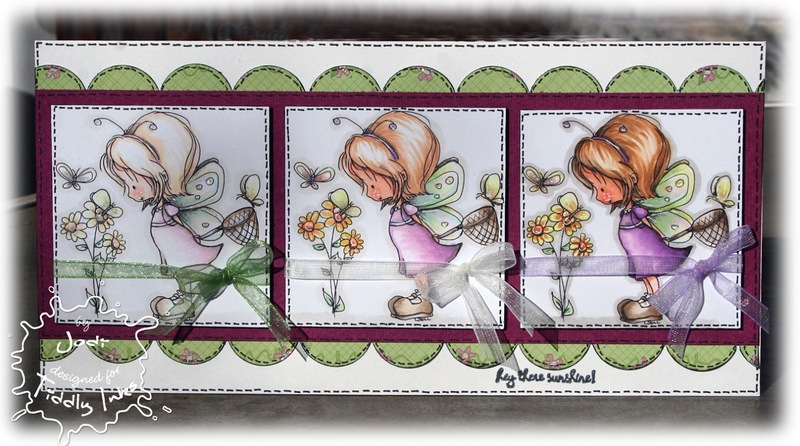 Lou using Happily Ever After clear stamp set. 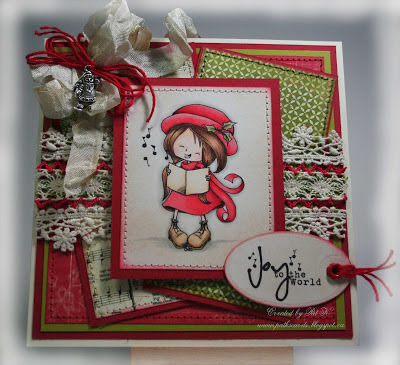 Happy Mail with Beate Johns! Hi ya everyone! 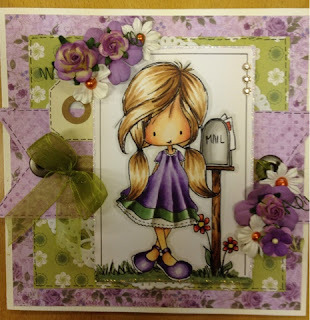 Today, the wonderfully talented Beate Johns of Fresh and Fun is joining us to show off one of her FABULOUS creations using the new Tiddly Inks image Happy Mail. I love this image because really, who doesn't like to get Happy Mail :) It comes in both the digital image and the clear 3x4 stamp set. I absolutely adore Beate's coloring! The colors are just stunning too! Look at the sweet nose she gave Wryn and the grass and sky are amazing! 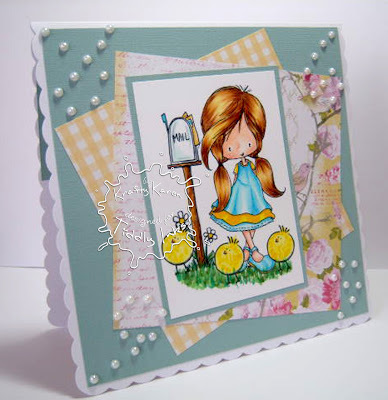 For more information on how Beate created this lovely card head over to her blog, Fresh and Fun for all the details! Fabulous Featured Friday and Winner's from Challenge #100! 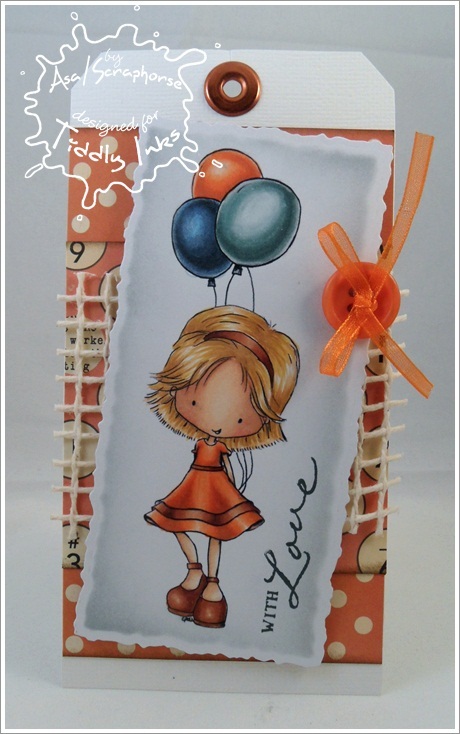 Welcome to 2013 at Tiddly Inks! 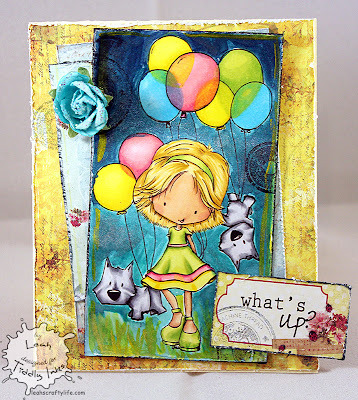 Today is Fabulous Featured Friday where we will showcase those creations from the Make It Like Pops challenge that we had WAY back in that old 2012! 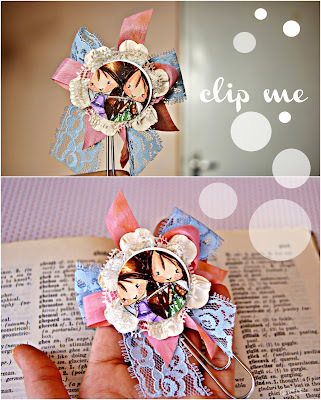 Also, we will randomly draw to winner's to receive a $5 gift certificate to be used on any digital item in the store! Congratulations Ladies!! Please contact Christy right HERE for your prize! 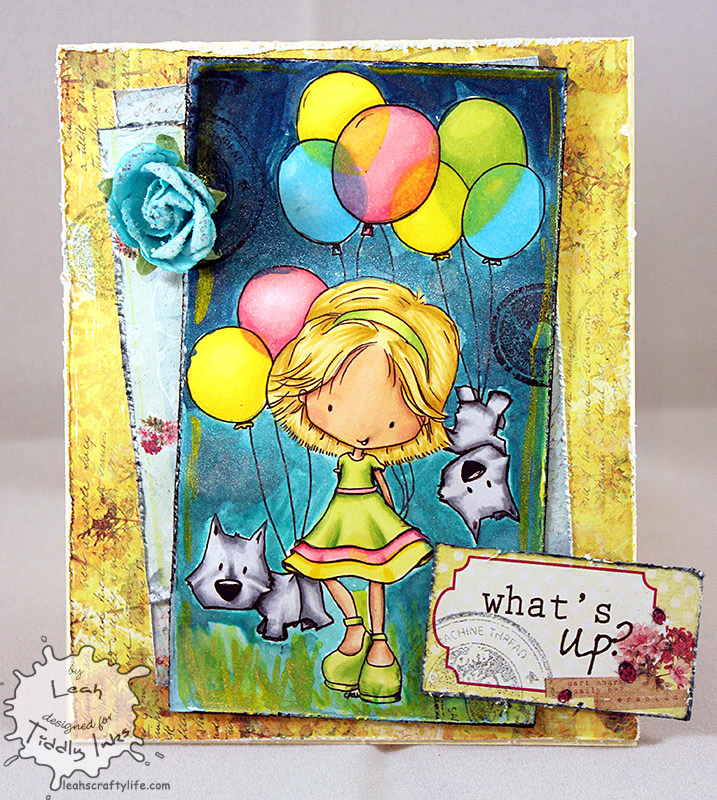 Now, I'd like to show off a few features from the Make It Like Pops challenge! We of course loved each and every one of the awesome creations this week and we are so thankful to each of you! Make sure if you are a featured card to grab the badge on the side to display on your blog. 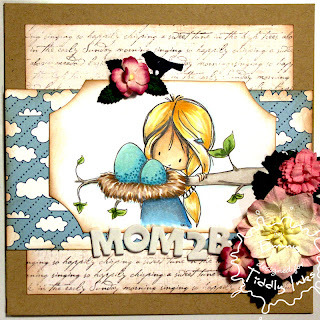 Also, REMEMBER to always use a Tiddly Inks image in your creations for a chance at a prize or a feature! 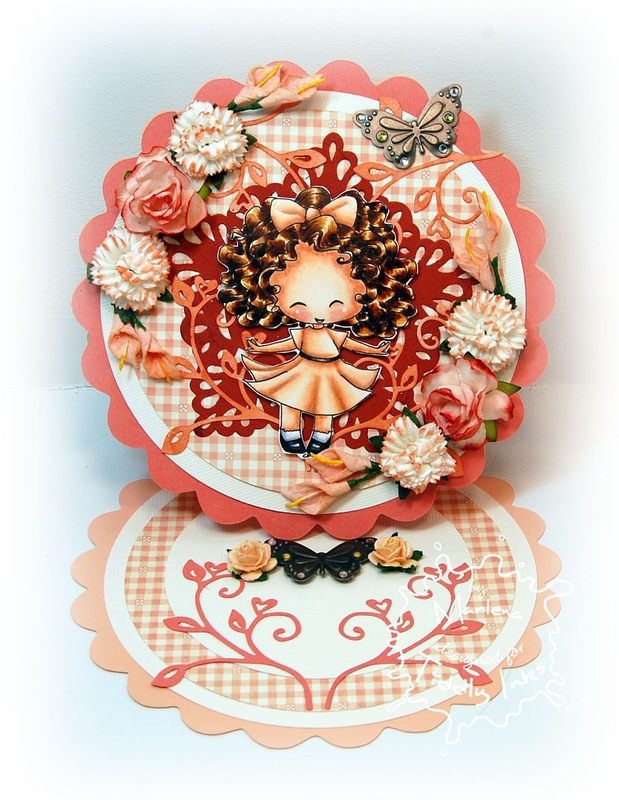 Thank you all for entering our challenges and sharing your wonderful pieces of art! Make sure to join our current challenge ANYTHING GOES!!! Challenge #101 - ANYTHING GOES! 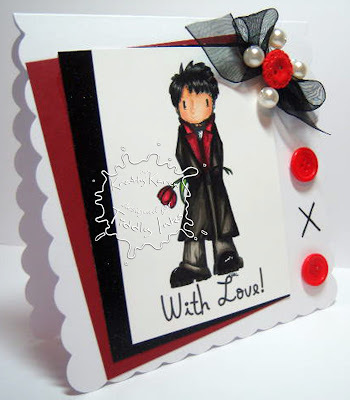 Hi ya everyone and welcome to 2013 at Tiddly Inks! This year we've put together a fun schedule with challenges, guests and LOTS of new yummy images. 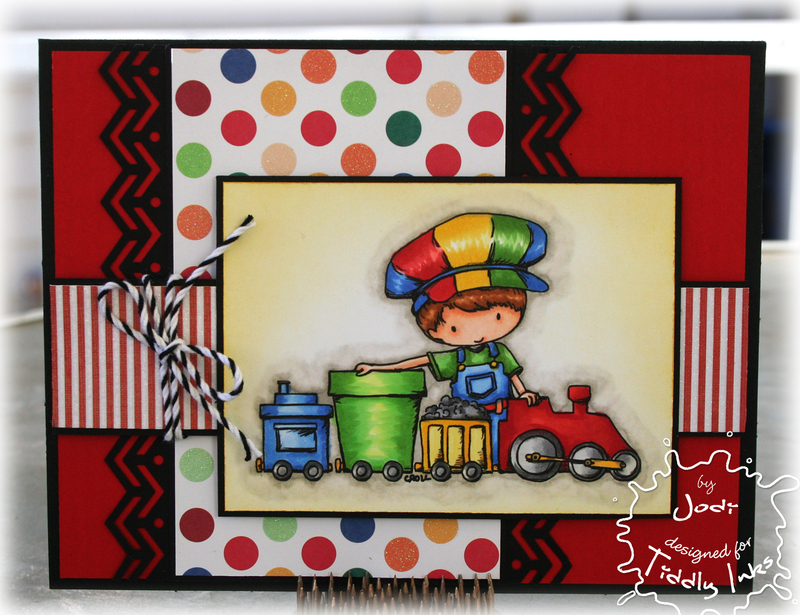 Today, we have a new release happening on the Tiddly Inks blog too! 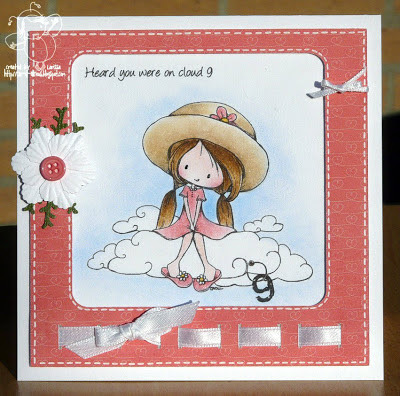 There are new clear stamps and new digis just for you - they are all in the shop HERE! Our challenge today is AnYtHiNg GoEs!! 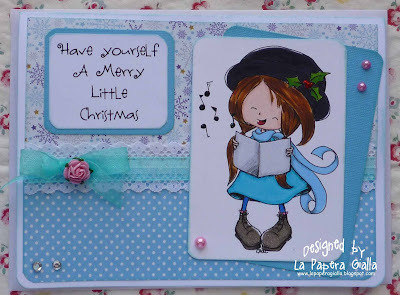 We love all your creations and with so much activity around the holidays and new year we thought you all could just enjoy your new crafty goodies and do whatever you WANT!!! 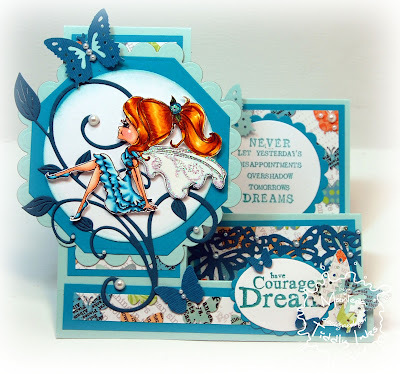 Check out all the gorgeous design team creations for this challenge! 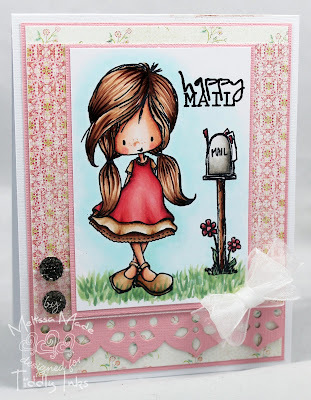 Lou using NEW Skater Wryn clear stamp set. 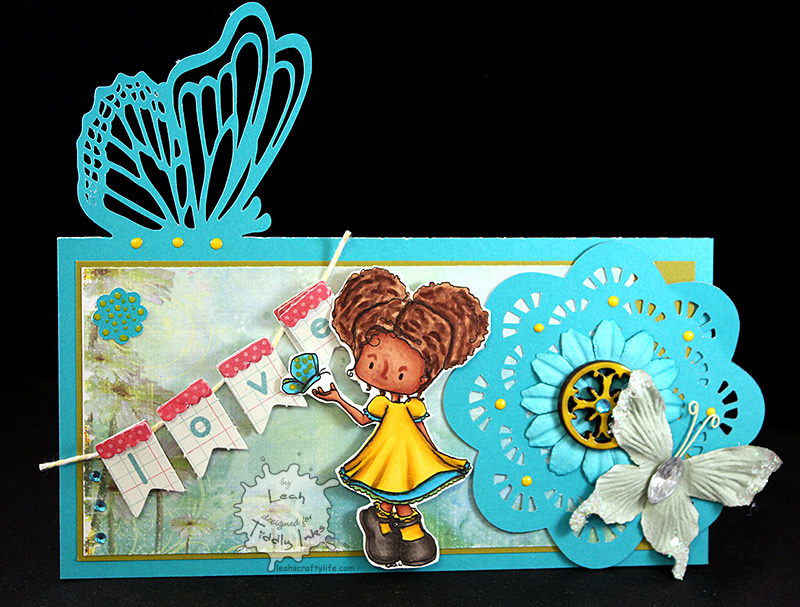 Make sure to join us on Friday when we announce our winners from Challenge #100 Make it Like Pops!